A powerful CMS is indispensible to make the right content reach the right target at the right time. We help you set-up and manage all popular enterprise CMS solutions, co-opting superior document and asset management practices in the process. We offer consulting services for Kentico content management. Our highly talented team ensures a smooth and hassle-free implementation or support for this hugely popular online marketing platform. We help you implement Kentico solutions, or review your existing implementations, offering expert hands-on help and assistance. 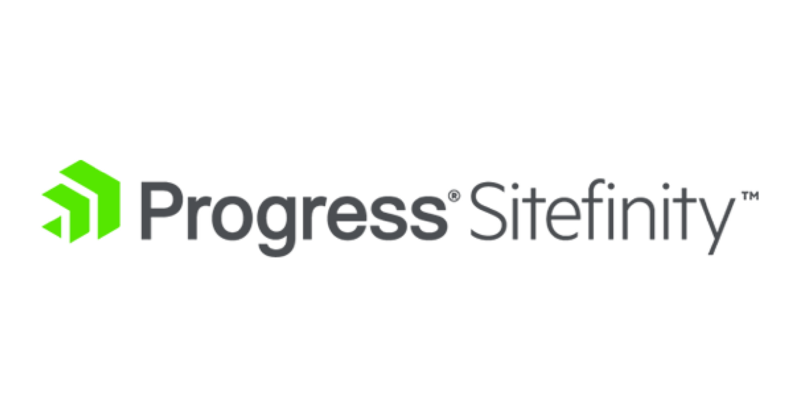 Our services help you validate ideas, accelerate project execution, implement relevant best practices, and avoid costly and hard-to-rectify project pitfalls. With us, you can improve the effectiveness of your Kentico projects and campaigns manifold. With its simple yet powerful content authoring and publishing features, Ektron is one of the most popular CMS in the market. This cloud-first, feature-rich CMS is a global experience leader and offers unimaginable scale. The CMS is especially popular for its robust content personalization capabilities, out of the box functionality to launch powerful campaigns, extensive ecommerce capabilities, robust security, and more. We not just offer out-of-the-box solutions to set-up and run Ektron CMS, but also offer effective solution for legacy Ektron clients to migrate to the Episerver platform. 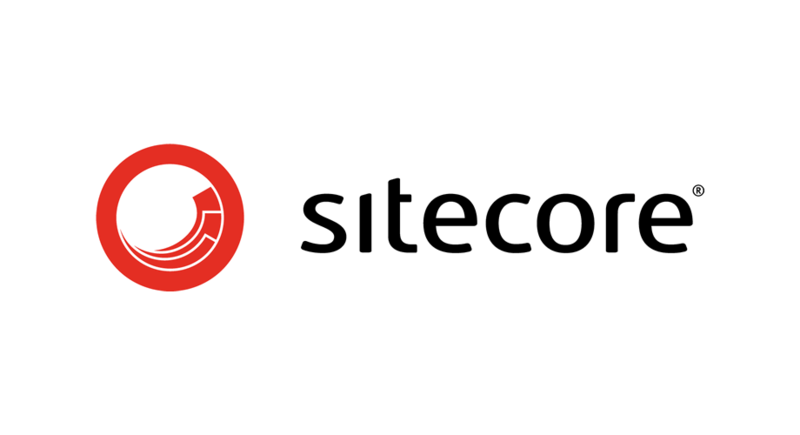 Sitecore’s ability to deliver powerful features in a seamless way, combined with its near-infinite capabilities and flexible, modular approach makes it the platform of choice for thousands of leading enterprises in the world. We offer easy solutions to set-up and run this .NET based integrated CMS and e-commerce solution which prides itself in offering a complete “experience”. Mobile apps are the way to go in today’s age of mobility where more people access the Internet using mobile. In fact, Abode’s recent survey estimates 61% of companies finding themselves at a competitive disadvantage if they do not deploy enterprise mobile apps. We help you develop and deploy cutting edge mobile apps, focused on making tasks easier and seamless for your customers, employees, and other stakeholders. We deliver turnkey web applications, suiting your specific requirements. We offer a fresh perspective to your web design and development requirements. We understand your business upfront, and help you articulate your specific needs. Next, we work in innovative ways to deliver the best solutions suited to your target audiences. We have a highly powerful development process which ensure the involvement of all stakeholders in the development process, and also allow harnessing the power of innovation in a structured way. With $4.7B worth of digital commerce transactions annually and a 15% y-o-y increase, digital commerce is on a high. We help you set up cutting-edge online stores and digital commerce solutions, to help you compete effectively online. We offer highly intuitive front end solutions, and powerful backend tools and resources, allowing you to reap the whirlwind. When you partner with us, you can piggybank on our years of experience in successful execution and orchestration of everything digital. We guide you in developing a sound, proactive, and forward-looking digital strategy, vetted against the practical pitfalls which may lie along the way. When you avail our project management services, you not only get a competent and reliable partner, but you can also leverage our extensive experience and expertise in the area. Our highly experienced, talented, and resourceful team comes equipped with the latest tools of the trade, and sound conceptual acumen reinforced with awareness of the latest trends, developments, and best practices. We have a strong footprint in SharePoint MS services. We offer fast, easy, and secure migration services to SharePoint 2016 or SharePoint Online. With our years of expertise, we are in a position to offer highly secure and error-free migration, in the quickest time. We also build enterprise level digital solutions on SharePoint.